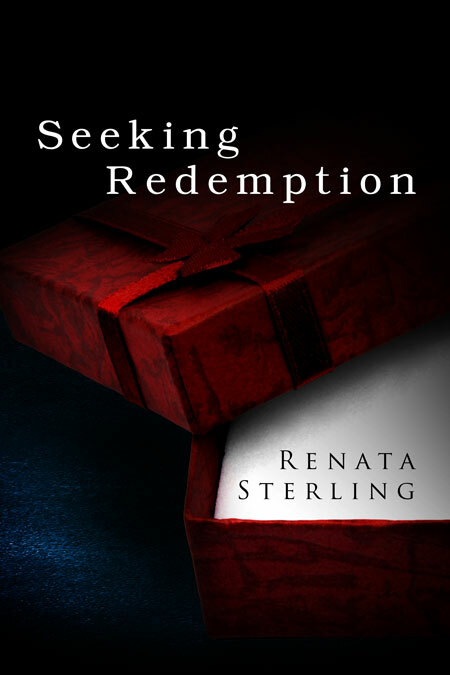 Beetiful designed the book cover to Seeking Redemption by Renata Sterling. Seeking Redemption is a short story. Emilia Dunn, shaken by a local tragedy, has spent every day of the past five years grappling with her own feelings of guilt and sadness. 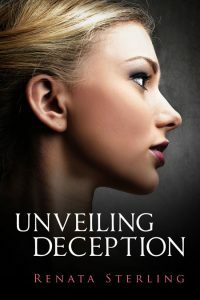 Will she ever be able to find the redemption she so desperately seeks? 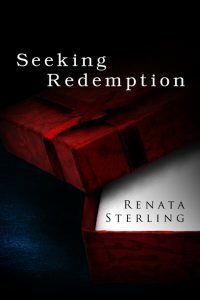 Get Seeking Redemption by Renata Sterling today! A native Texan, the author's lifelong love of books and movies led to her appreciation of story and the written word. 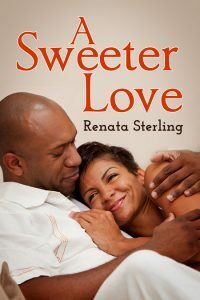 The author enjoys the creativity allowed in storytelling and the freedom of writing in multiple genres. 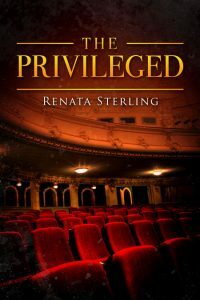 Her primary motivation is to tell the kinds of stories she would have liked to have seen more of, as a reader and movie enthusiast. 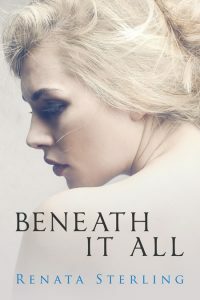 She admits to being drawn to the most inspirational and touching forms of literature and film, and the reader may find quite a few of those elements often in the stories she tells. 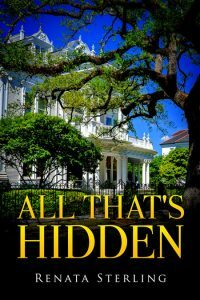 She enjoys exploring new and old worlds--- some real and some imagined--and hopes to take the reader along for the ride with her in her writing.